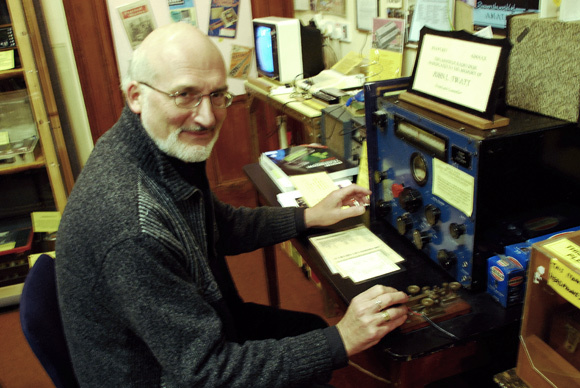 Orkney Wireless Museum is a treasure chest of history. It tells the story of radio from its very beginnings through times of war and on to today, and many insights into our ways of life as well as technical ingenuity. You can also see one of the crystals that were used and some of the tins in which they were purchased. The early valve sets did not have built-in loudspeakers and you can see the ‘horns’ that were used. You can also see the big batteries that had to be useded to power them, such as the 2-volt accumulators with lead plates and sulphuric acid. 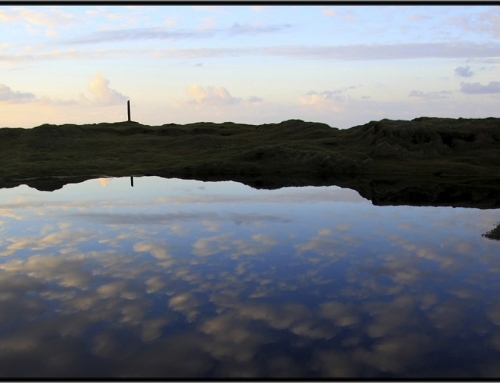 For longer-range communication, the T1087 transmitter, installed at Markstone Moss in Holm, sent messages in Morse code to aircraft of Bomber and Coastal Command. The Museum has a map of the various wartime sites in Orkney – in fact it is an original map from the Fighter Sector Operations Room in Kirkwall. It shows all 88 heavy anti-aircraft guns that circled Scapa Flow to protect the Fleet. There are many fascinating wartime documents, including a diary of service on the Arctic convoys sailing to Russia. There are also copies of the wartime forces newspaper, The Orkney Blast, with the printing block for its masthead. There are indeed radios for every type of situation. The Wireless Set No. 19 was designed for use in the back of a lorry or jeep, with two separate transmitter/receivers, one for short range and one for long range, plus an intercom for use in a tank. There is a suitcase radio that was used by agents and partisans in France and all over Europe. And there is a German U-boat communications receiver and a Morse key from an German plane shot down in Orkney in 1939. Another Morse key comes from North Ronaldsay, where it was installed in 1910 as part of an early inter-island wireless link. The background to this key was the loss of the sailing ship Isle of Erin off North Ronaldsay in 1908. Battered by the sea in an October gale, she dropped anchor close to the island and fired distress rockets, and lay there for several hours while the islanders watched helpless, with the weather too severe for any of their small boats to be launched and with no means of summoning help from outside. 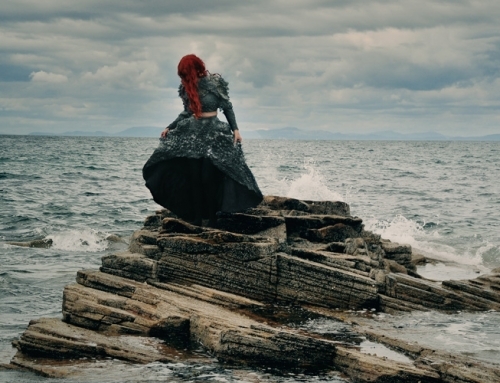 Eventually the force of the weather snapped her cable and she was carried away in the darkness. The outcome was a national decision to instal a wireless telegraph link between North Ronaldsay and Sanday. A North Ronaldsay man, William Scott, was given training in Edinburgh in handling and and maintaining radio equipment and in Morse code; he became known in the island as Wireless Willie. With the help of a storm-stayed Marconi engineer he went on to build his own long-wave tuning unit, and was able to receive weather forecasts from the Eiffel Tower in France. And at the end of June 1914 there were two telegrams displayed in the post office window in North Ronaldsay. One confirmed that the steamer was loading and would be on its way from Kirkwall the following morning. The other reported the assassination of Archduke Franz Ferdinand in Sarajevo and Austria and Germany’s declaration of war. The Museum has its own amateur radio station GB2OWM, which will be broadcasting during the Science Festival. 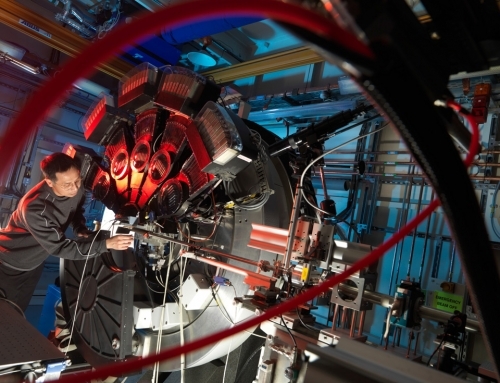 The transmissions are received round the world, and this year made 243 contacts in 22 countries. 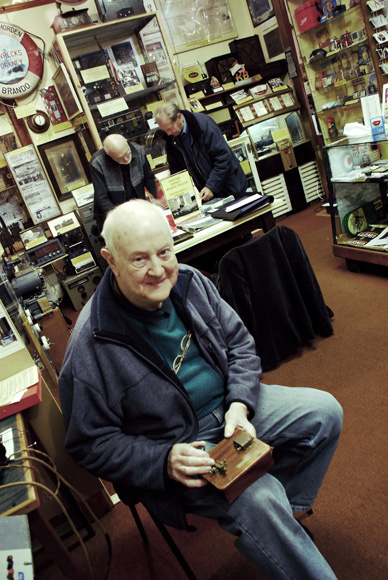 Orkney Wireless Museum was founded by the late Jim MacDonald who had a lifelong passion in working with all things electric and collecting them. He opened the Museum in St Margaret’s Hope in 1983. 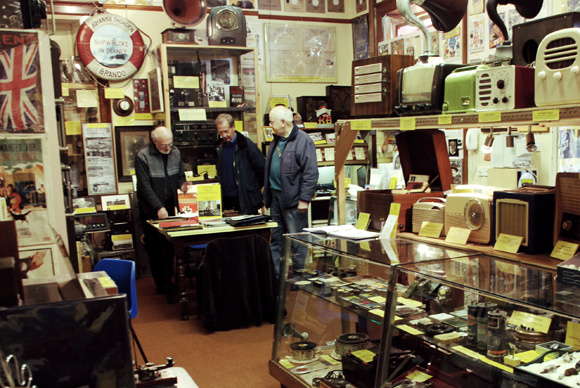 After he died in 1988 a charitable trust was formed by family and radio friends to maintain and enchance the collection, which moved to the present premises in Kirkwall – once John T Miller’s wireless shop. The Museum has over 600 sets in its stores – half of them having been beautifully refurbished by the late Ian Heddle, whose achievements in restoring Orkney’s heritage included the Mill of Eyrland. 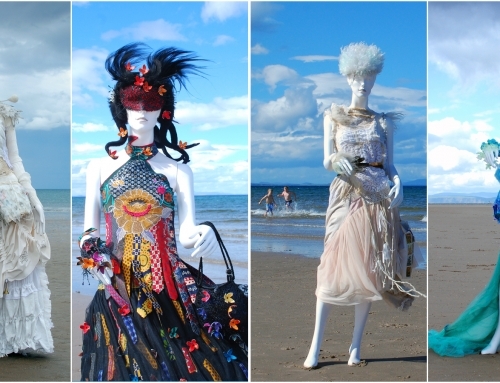 The whole museum is a labour of love, somewhere you can go back to again and again to enjoy.